Table magic consists of small-scale illusions which are performed at a table, bar, or just in between the people present. 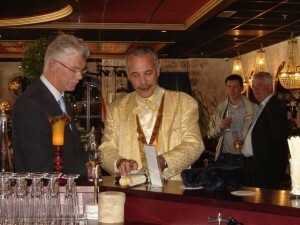 Magician Henk Romeijn has many talents, one of which is Parlour Magic entertainment. 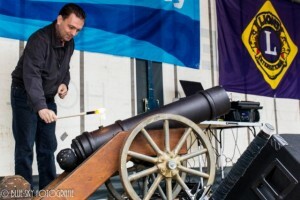 Even in the busiest street, fair, or mall, Henk Romeijn will make the public stand back in amazement. This magic show is completely adapted to the age of the children present. The long years of experience with magic all over the world has enabled Henk Romeijn to compose a show especially for the elderly in our society. A Magic Workshop is ideally suited to profile your business. It is fun, but more importantly, many aspects of magic entertainment will teach your employers a new and creative way to present a product or a brand name. 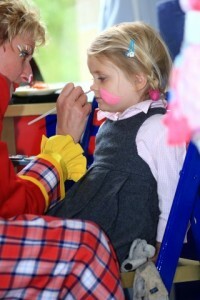 Henk Romeijn offers a fantastic new children’s show with clown Riska in which comedy plays an important role. 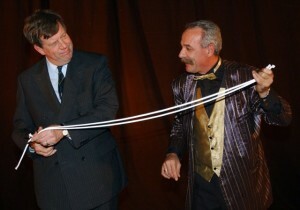 Henk Romeijn is the magical attraction for any sales event. You will be amazed by the extra attention that your product or service receives. 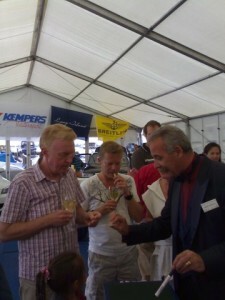 Have magician Henk Romeijn perform at your home and he will brighten every party, whether it is a children’s party or a reception for adults, it only becomes a real party with Henk Romeijn. In or around the house, from the garden to the living room, Henk Romeijn creates a fun and cozy party at your own home. Whether it’s a grand opening, a change of name, or a wedding – Special Effects will be the cherry on top of every party. 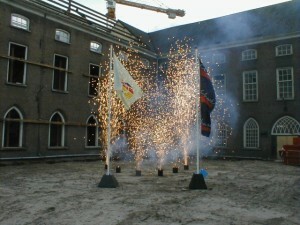 Henk Romeijn is a certified fireworks expert, meaning that he is in possession of the necessary licenses and qualifications to create the most beautiful professional firework show you will ever see. 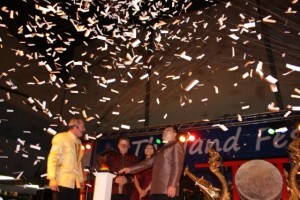 Kabuki Effects are meant to produce the illusion of fireworks with confetti and streamers. Magic Henk Romijn written on the body and that can be seen and felt during his performances for young and old at the location too.